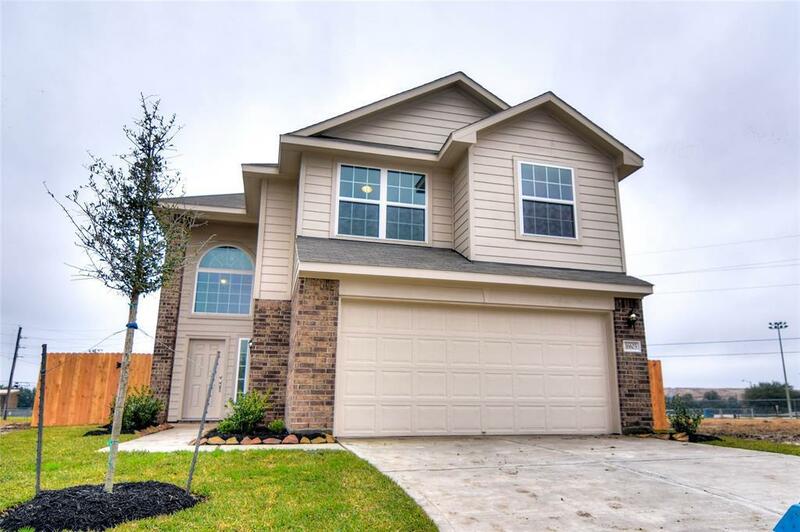 This brand new two-story Anglia Home features 4 bedrooms, 2.5 baths with a 2 car garage. 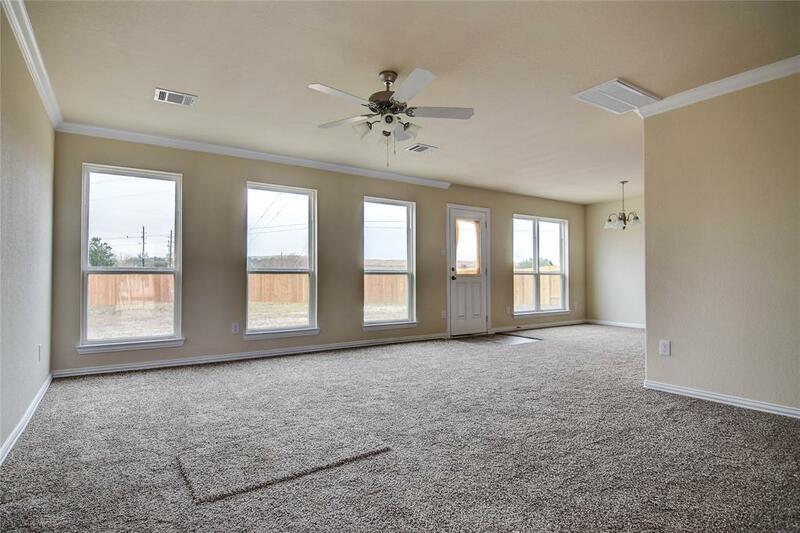 This home has a great floor plan and is perfect for your family with a room for everyone. 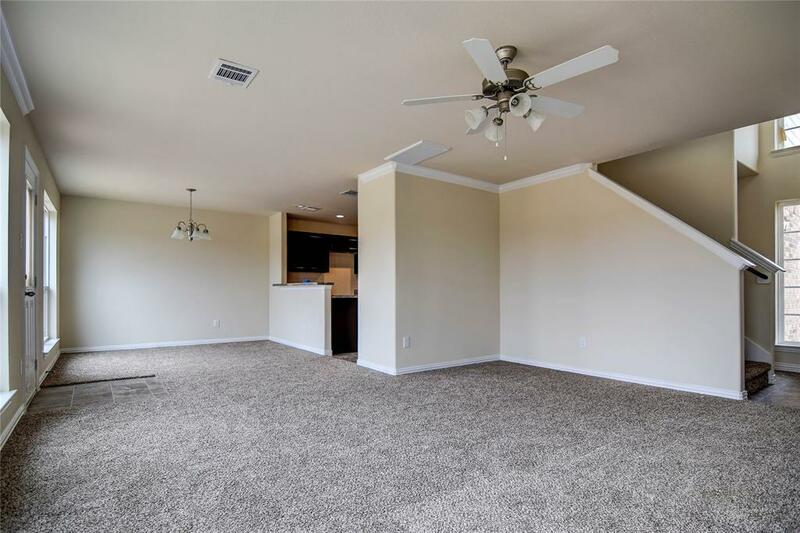 Wait until you see the open floor plan that combines the family room and dining room. 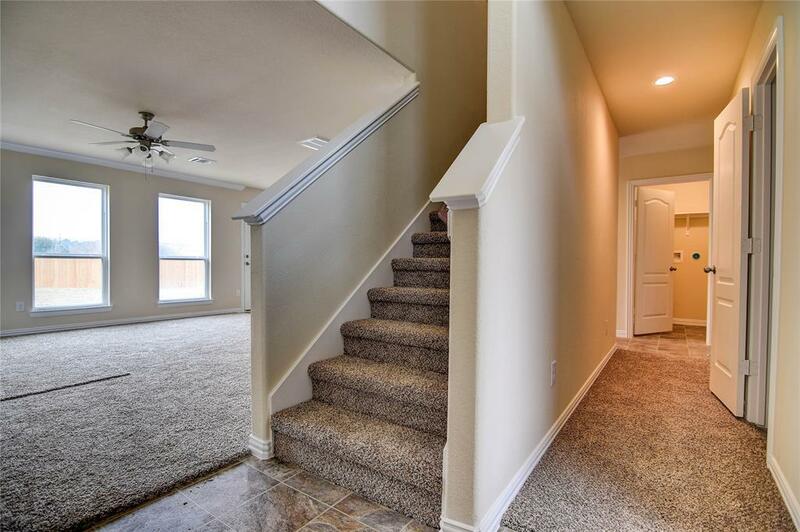 This home is perfect for entertaining with all of the bedrooms upstairs plus a loft/game area at the top of the stairs. The master bath has a separate tub and shower and a very large walk-in closet. This home is located in a great neighborhood and that is only minutes from all major shopping and restaurants! Stop by and make this home yours today !! !